Was The Rocket Raccoon Cancellation-And-Relaunch A Trademark Shot Against DC Comics? 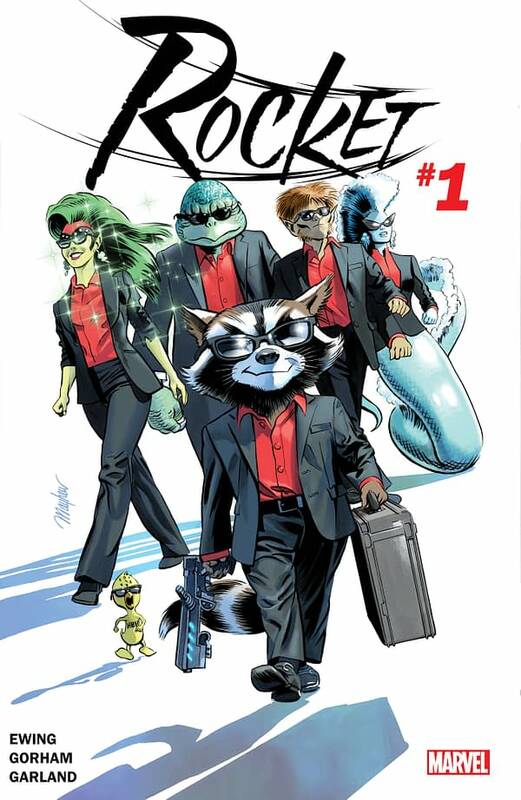 Home » Comics » Was The Rocket Raccoon Cancellation-And-Relaunch A Trademark Shot Against DC Comics? In May, Marvel Comics is cancelling the Rocket Raccoon series after five issues and relaunching it as Rocket! I don’t think a title has ever been launched, cancelled and relaunched quite so quickly – well I suppose there was Batwoman before the DC New 52 relaunch but that was eked out a bit. But what could be the sudden demand – other than the wish to have a new issue 1 alongside the launch of I Am Groot, All-New Guardians Of The Galaxy and Guardians Of The Galaxy: Mother Entropy for the launch of the new Guardians movie? 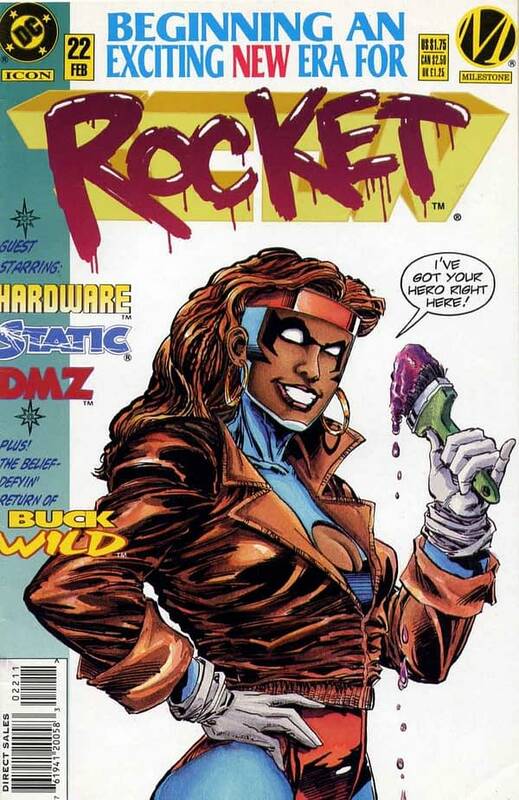 Why does Marvel, suddenly now, feel the need for a new comic called Rocket? Well, I understand that DC Comics is finally planning to release details of the long-gestated Milestone 2.0 series very soon. And one of the planned titles? 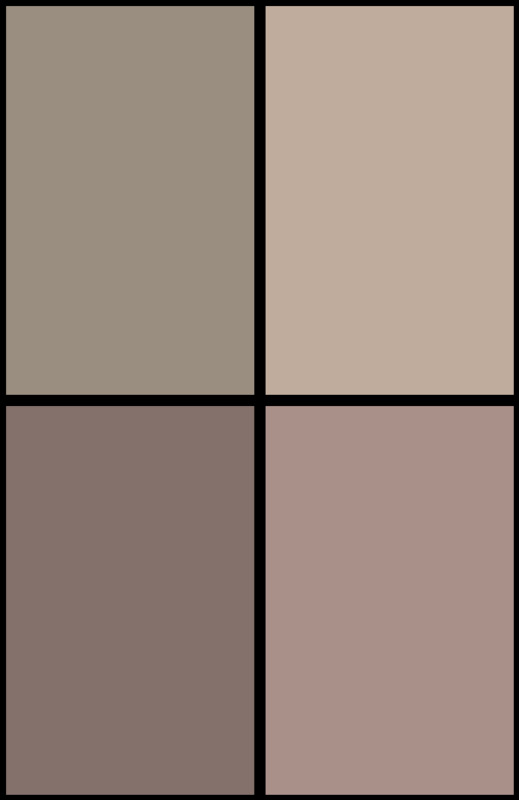 A comic starring this previous sidekick.